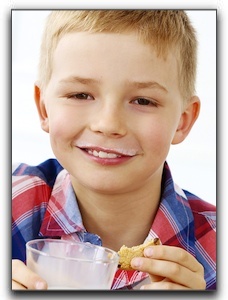 Do you recall what your teeth looked like before you had your first cavity? 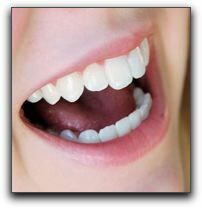 When you opened your mouth to laugh or yawn, the people with you could see only pearly white molar surfaces. The metal fillings you probably got with that first cavity changed all that. 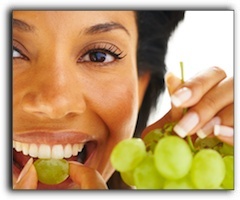 But at Durham Dental Group, we offer white fillings. The replacement of metal fillings with composite fillings that match the color of your teeth is a relatively inexpensive cosmetic dental procedure that can transform a smile as dramatically as more extensive cosmetic dental treatment. 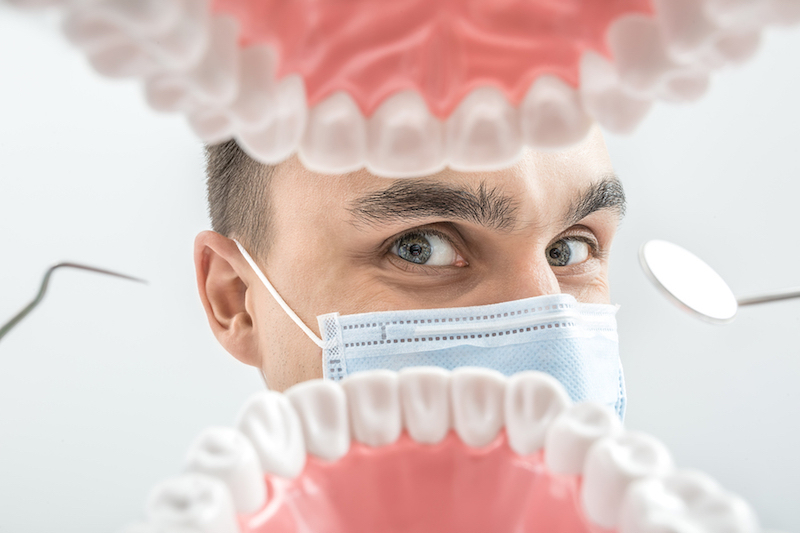 Composite fillings are made of a mixture of glass or quartz and resin, which results in a natural tooth-colored material. They are quite durable when bonded to the tooth with adhesive. Of course, we advocate regular brushing and flossing, and don’t want any of our patients to have any new cavities. But if you do, you can start off with a white composite filling. In addition to the cosmetic advantages over silver, the preparation requires the removal of less healthy tooth structure. 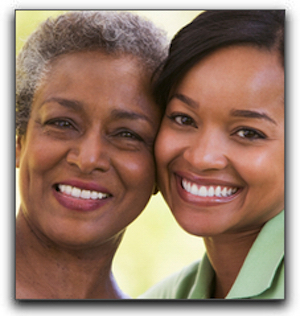 Many patients want to replace their existing silver fillings with composite white fillings. If this interests you, please give our office a call. 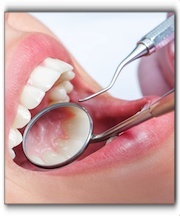 At Durham Dental Group our services include general and cosmetic dentistry. Make an appointment today! 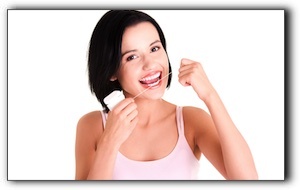 You probably believe that the most important thing about flossing is to do it every day. You are correct! But at the Durham Dental Group, we recommend trying out different types of floss to establish or solidify the habit, and get the flossing comfort you want. Let’s explore some of the most common types of dental floss. Basic floss is either a monofilament floss, which is commonly made of some kind of rubber or plastic, or multifilament, which is made of nylon or silk. Nylon floss is less pricey, more common and is sold waxed or unwaxed. Monofilament floss will not rip or tear, and because of this, many people find that it pulls in between the teeth easier. This type of floss is commonly referred to as “glide” floss. Dental tape is nylon floss in the shape of a wide, flat ribbon. 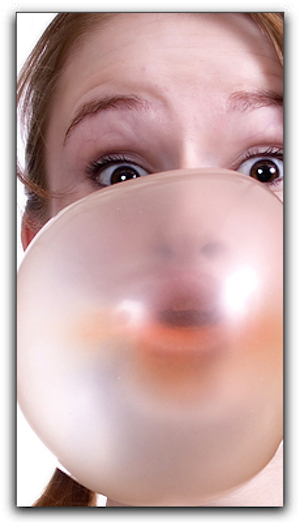 Many Durham Dental Group patients find that dental tape is the easiest floss to get between their teeth. For those of you with braces or appliances, there are also flosses designed to be used with these devices. Make sure to meet with your orthodontist about flossing because you don’t want to break this important habit just because you’re having your teeth corrected! A good person to give you advice about flossing is your dental hygienist. Here at Durham Dental Group, our adept hygienists are prepared to answer any questions you have about flossing, brushing habits, and even cosmetic dentistry procedures such as teeth whitening and veneers. 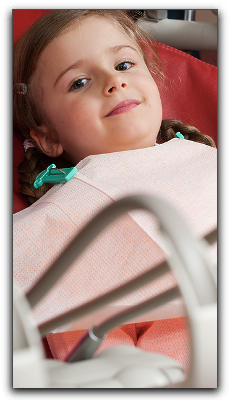 The Durham Dental Group provides general and cosmetic dentistry, pediatric dentistry, and other services. Schedule your next appointment with us today.